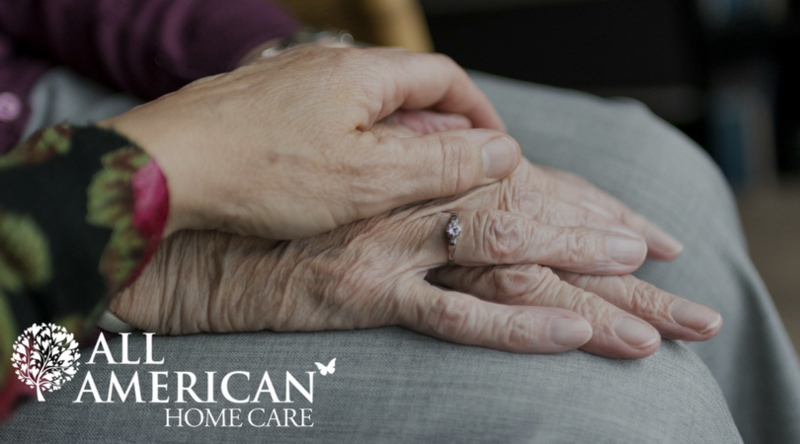 Today, most aging Americans wish to avoid being institutionalized in a nursing home for long-term care. 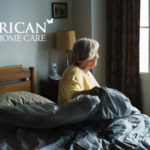 Luckily, there are a number of alternatives to nursing homes out there that will help you or your loved one remain at home. A smaller percentage of Area Agencies on Aging also provide help completing applications for assistance programs such as Medicaid, respite care and certain veterans’ programs. It is also important to know what Area Agencies on Aging do not provide. Hands-On Care: Most AAAs do not provide this themselves, though a few do. Many sub-contract this service to local providers. Medicaid Planning and Veterans’ Benefits Planning: While Area Agencies on Aging do help explain the eligibility requirements of each, they cannot offer assistance in helping families to comply with or meet those requirements. 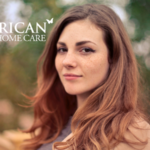 There are many different services that will help you live out your later years at home. 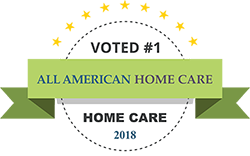 Since not all providers under the flag of your local Area Agency on Aging offer the same services, you will want to look for ones that offer the services that you or your loved one is in need of. For instance, if your loved one is able to move about the home and remembers to take medications on time but can’t cook a nutritious meal, you will need meal services and perhaps transportation services. However, if you loved one is healing from a broken bone, or has Dementia, additional services like home health care will be needed. You may also want to take into account how your needs may change over time. Healing from a broken bone and getting back on your feet has a very different future from those suffering from Alzheimer’s. No matter what services you are in need of, you will want to look into your local resources. Your local Area Agency on Aging is staffed with skilled workers who can help provide more information about the services available to you. It can also assist in accessing those services that are either provided by the AAA itself, or by a contracted provider. To get started, you can find your local Area Agency on Aging by county, online on the Pennsylvania Department of Aging website.